I got to Nana and Papa’s house and it’s the best ever! 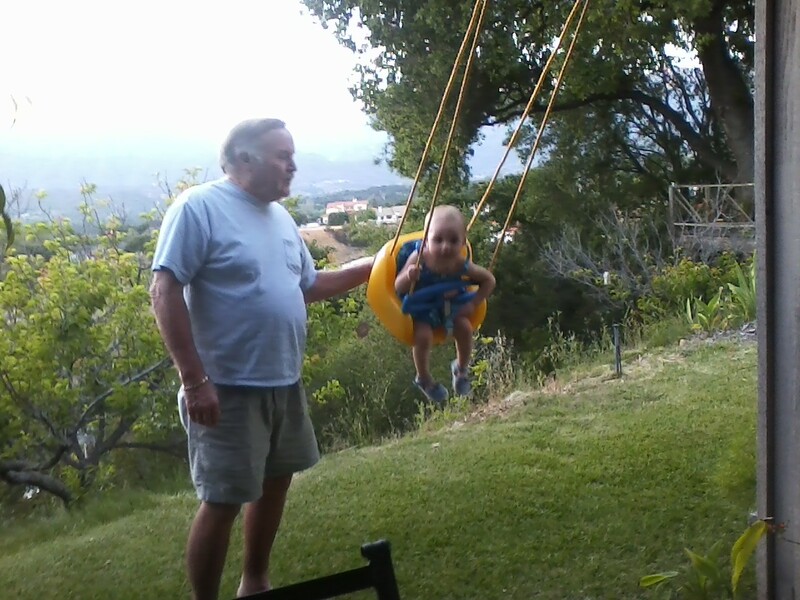 Papa put up this swing for me and Nana filled up all the bird feeders. I already saw two hummingbirds and a dove.